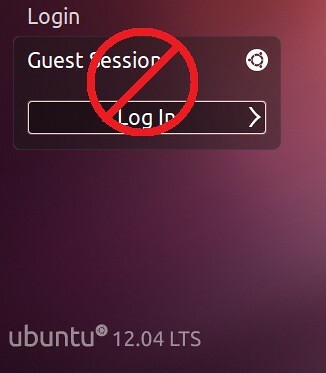 3 comments to ''Disable Guest Account in Ubuntu 12.04 Precise Pangolin"
have an issue with permission. Do i need a payed account? And what kind of payed account, there is no payed account for Linux. Everything is free.